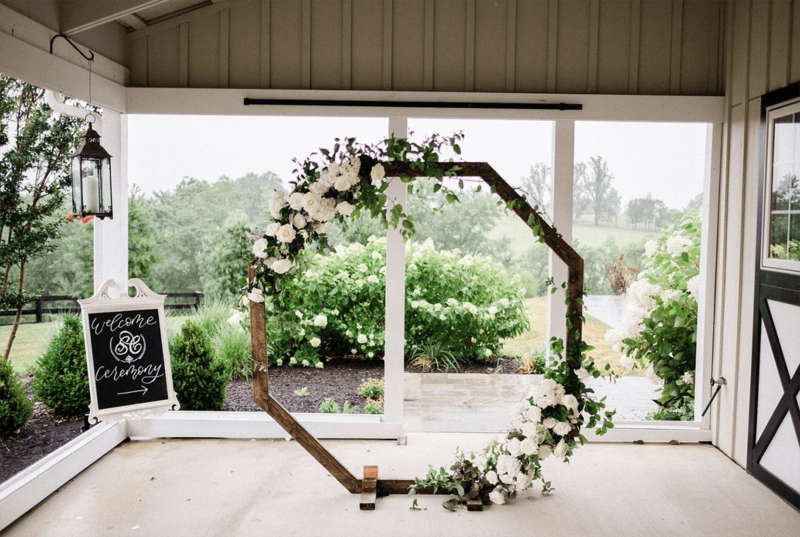 Flowers: Steel Cut Flower Co.
Ceremony sites have become a unique opportunity to design a special look reflective of the wedding day. 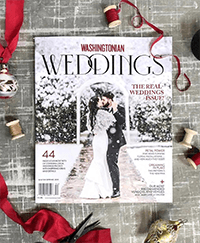 While many of our couples opt for traditional designs (which we always love) we often see unique approaches to styling the aisle. 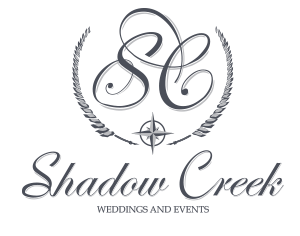 Our goal, when we built Shadow Creek, was to give our couples a neutral and blank slate, with a gorgeous backdrop, for their design vision. 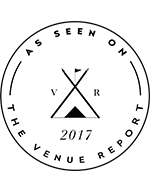 We have seen small weddings, large weddings, and everything in-between; we love hosting the ceremonies as much as the receptions. It’s amazing to see all of the wedding details come together on the day-of. We often receive full galleries back from our amazing photographers and through those images we get to see the invitations, the bridal party attire, the flowers, the ceremony, and the reception details all in one place, telling the design story, and often the love story of our couples. 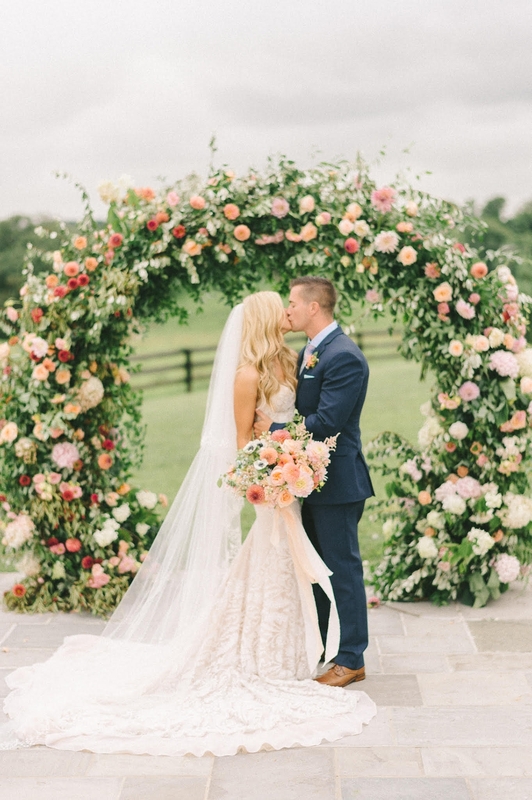 We have had some amazing ceremony designs that truly stole the show when it came to details. 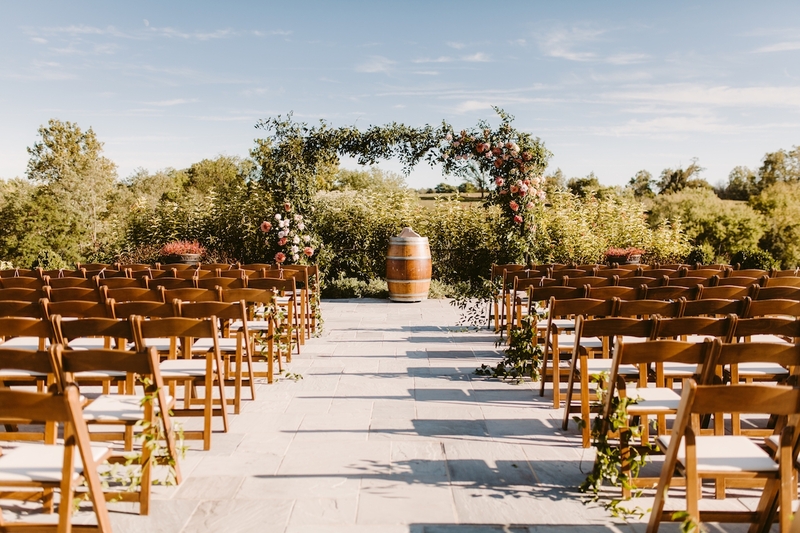 Guests simply said, “Wow” when it came time to take their seats, and we credit the creativity of the incredible wedding professionals who bring our couple’s visions to life. We are always happy to accommodate a unique idea or vision. Check-out some of our favorite (and most unique) ceremonies we have had the honor of hosting. An absolute favorite to date! 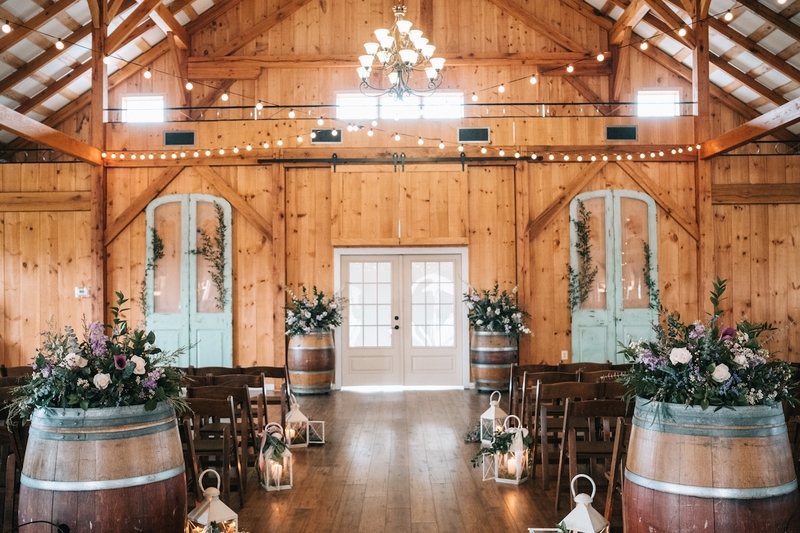 Everything about this ceremony design was perfect. WOW! Our cousin Amber had the most amazing and gorgeous ceremony. Indoor ceremonies continue to be a favorite. Bad weather never stops a ceremony from being beautiful here! A ceremony we will never forget! 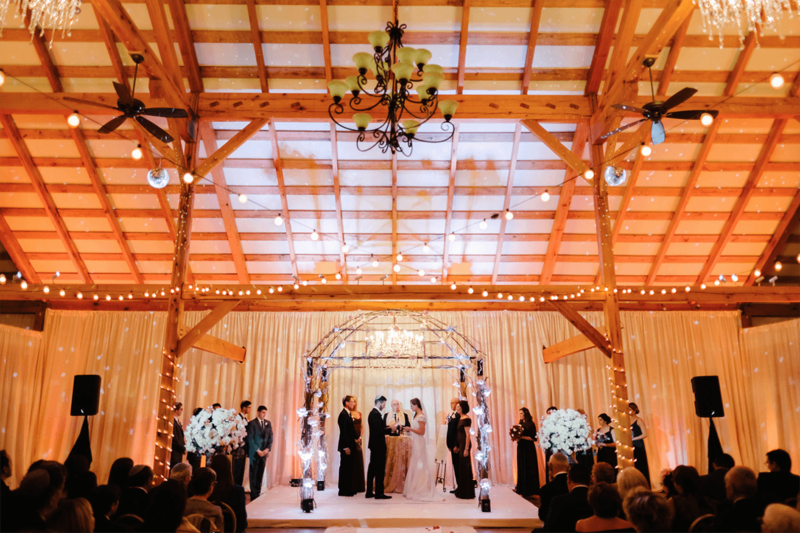 The most amazing Huppah for this indoor winter wedding.